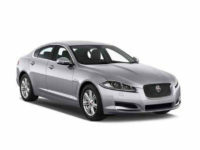 Few other auto brands have been so thoroughly celebrated in both the automotive world and pop culture than the Jaguar. 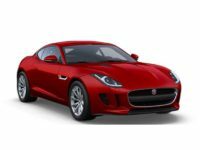 Although they have been historically associated with wealth, class, luxury and sophistication, Cheap Car Lease NYC is happy to report that you don’t have to have champagne to lease a Jaguar from us. 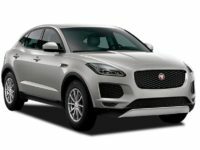 Offering the lowest prices, highest level of services and a personalized and customer-focused leasing experience, Cheap Car Lease NYC is the region’s premier leasing company for customers seeking the latest-model Jaguars. 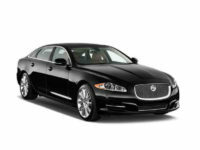 Call our experienced and friendly leasing agents today at 718-307-5662. 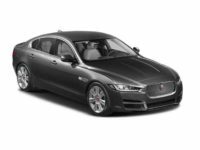 We will be happy to help streamline the leasing process and get you into your new Jaguar today. 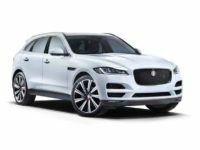 Whether you’re a lifelong Jaguar lover upgrading to a newer model or a first time lessee looking to embrace the luxury, sophistication and performance of the brand, Cheap Car Lease NYC will guide you toward the most flexible and affordable lease agreements. 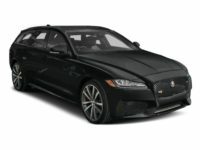 Cheap Car Lease NYC offers a 100 percent virtual shopping process so you don’t have to waste your time or energy going to multiple lots looking for the best deal. 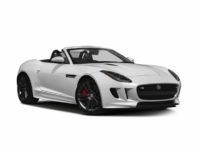 Once you’ve found the Jaguar that you want, the next step is to fill out our online application form or call our experienced and friendly professionals. 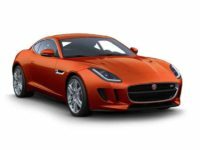 Cheap Car Lease NYC approved 90 percent of our applicants and works with buyers with various credit histories. 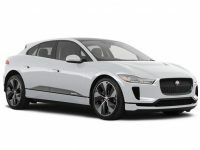 We have created a leasing model that allows our customers to drive the latest and lowest-mileage vehicles on a consistent basis. You don’t have to drive a car you don’t want or that no longer works for you.